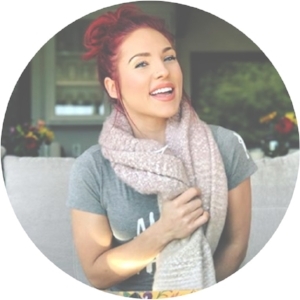 A native Australian based out of Los Angeles, Sharna Burgess is a creator, story teller, professional pretender, choreographer and all around performer whose work spans theater, film, broadway and television. Her popularity rose very quickly once she joined ABC's hit show, Dancing With The Stars in 2011 where she is a regular finalist and fan favorite. This fiery red head's talents go far beyond the dance floor, she also has a real passion for singing, acting, hosting, and giving back. Sharna is a big advocate for health awareness, women knowing their worth, and being kind to all creatures. She loves a good passion project and is often offering up her time and her voice for a cause. 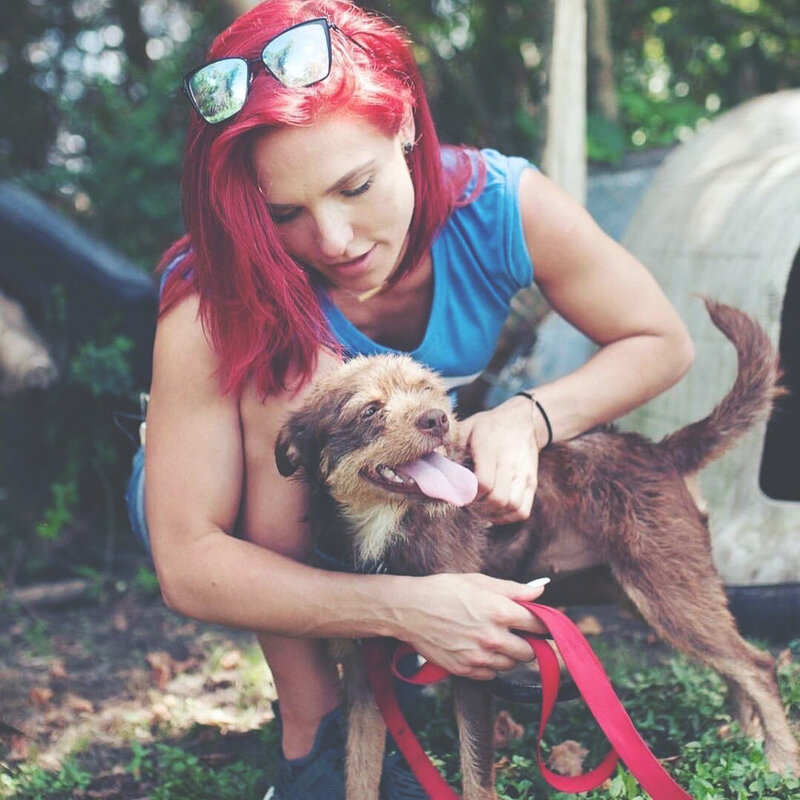 Sharna recently worked with PETA and volunteers regularly at the Children's Hospital in LA to spread a little joy to those who need it most.